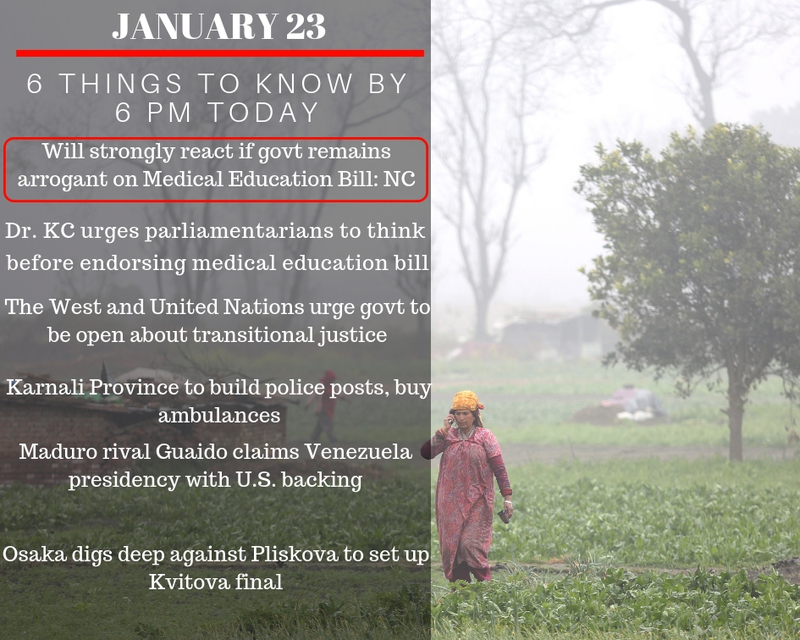 Nepali Congress has asserted that it will strongly react to the government if it continued exhibiting its arrogance on the Medical Education Bill. 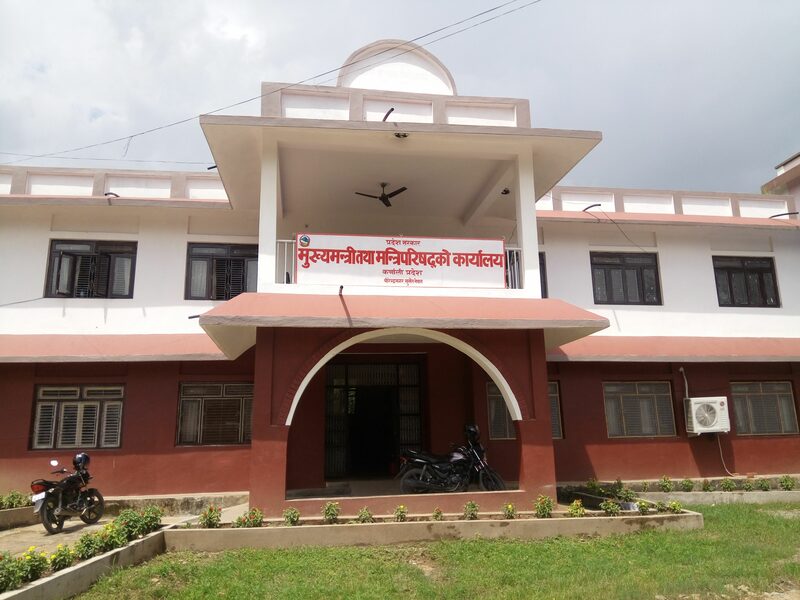 A Central Working Committee meeting of the NC held in Sanepa has decided to strongly protest against the government if it did not maintain flexibility on its stance on the Medical Education Bill. 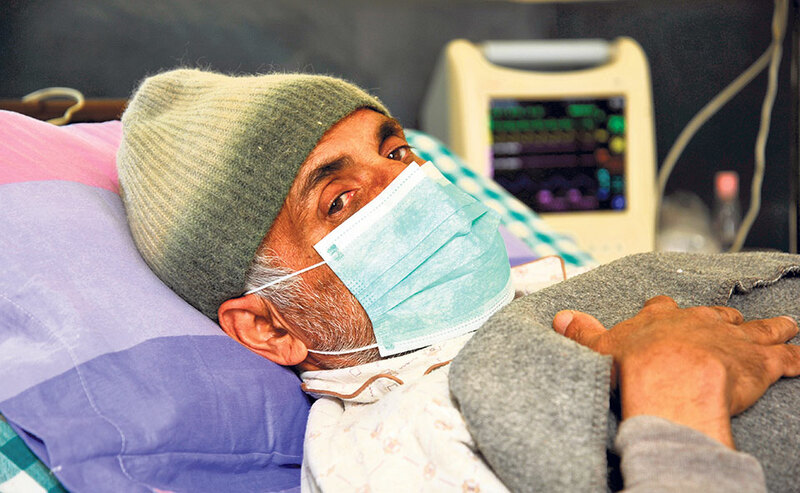 Dr. Govinda KC, who is one the 16th day of his 16th fast-unto-death hunger strike, has urged elected representatives to be answerable towards their voters before endorsing the revised medical education bill. 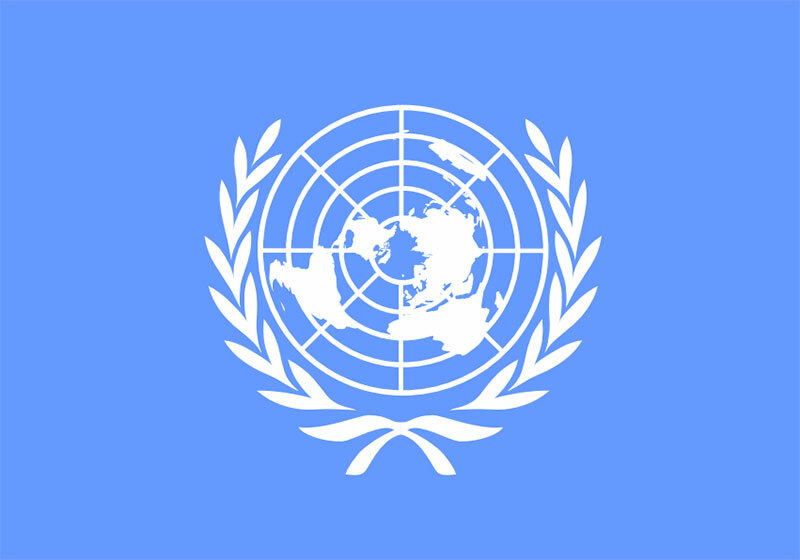 At a time when the tenure of two transitional justice mechanisms is expiring in two weeks, Kathmandu-based diplomatic missions including the United Nations have urged the government to clarify to the public regarding its plans to take the transitional justice process forward in 2019. 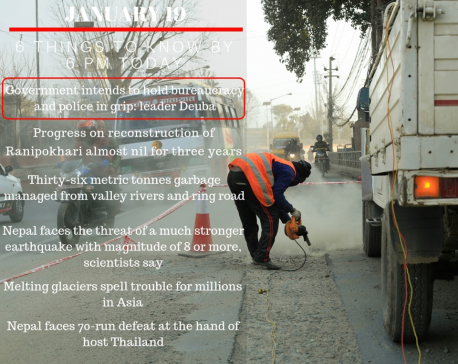 The Karnali province has started the construction of two fully equipped police posts in two border points with China. 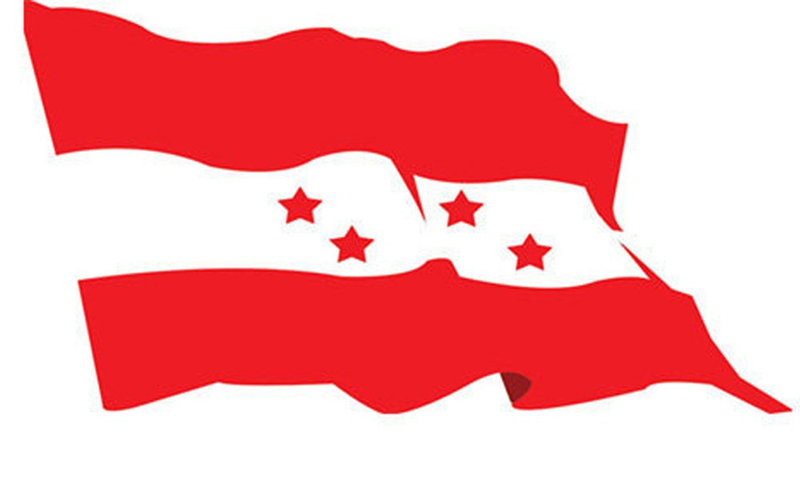 The police posts will be set up in Hilsa of Humla and Dhomorilla of Dolpa within a year. 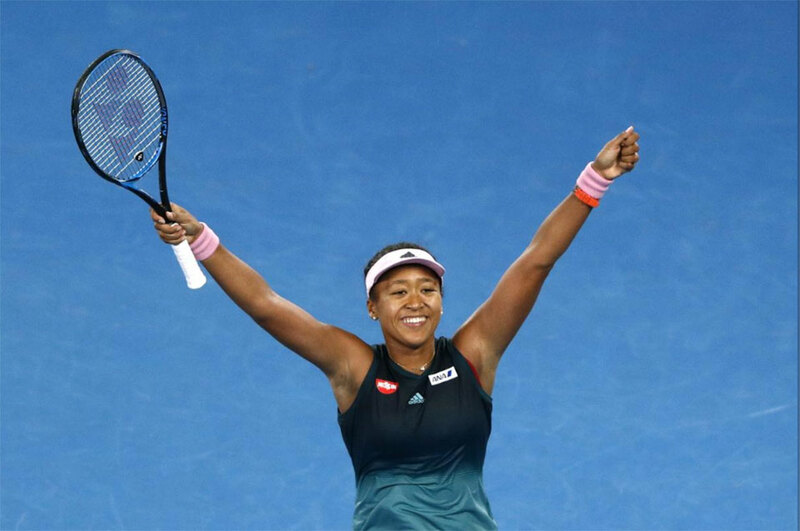 U.S. Open champion Naomi Osaka staved off a fightback from Karolina Pliskova to reach her maiden Australian Open final with a 6-2 4-6 6-4 win on Thursday setting up a title clash with double Wimbledon champion Petra Kvitova.